Providing electrical services across Sydney for homes and businesses. Our mission is to be Sydney’s most efficient electricians by providing outstanding customer service, value and superior work ethic. We explore every possibility, finding solutions to all your electrical needs. We strive to build long lasting relationships with all of our customers by prioritising their needs to achieve 100% satisfaction. 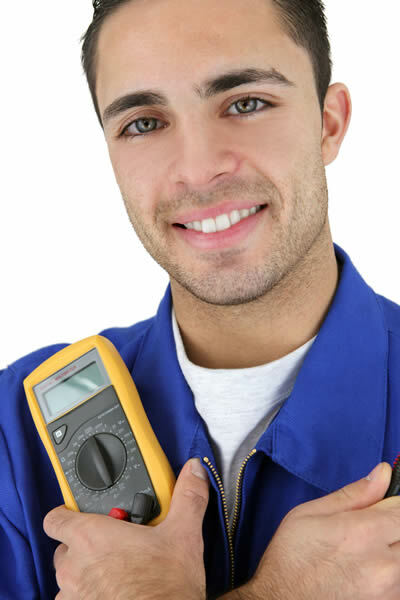 At 24 Seven Electrical Services, our electricians in Sydney are all certified. We only hire the most skilled electricians, because that’s what you deserve! We provide emergency electrical services to suburbs in Sydney. We are available 24 hours, 7 days a week for any emergency you may experience. We are available 24 hours 7 days a week for any emergency you may experience. Service within one hour, Guaranteed. Breakdown of electrical systems and appliances doesn’t come with a warning. An electrical emergency can happen anytime and anywhere. Therefore 24 Seven Electrical Services provides after hours electrician services to all homes and businesses across Sydney. Since we understand our city, a minute without electricity is very hard. We are proud to state that we provide all electrical services on emergency basis. So regardless of what kind of electrical issues you have, or what time it is, we’ll be there to serve you.